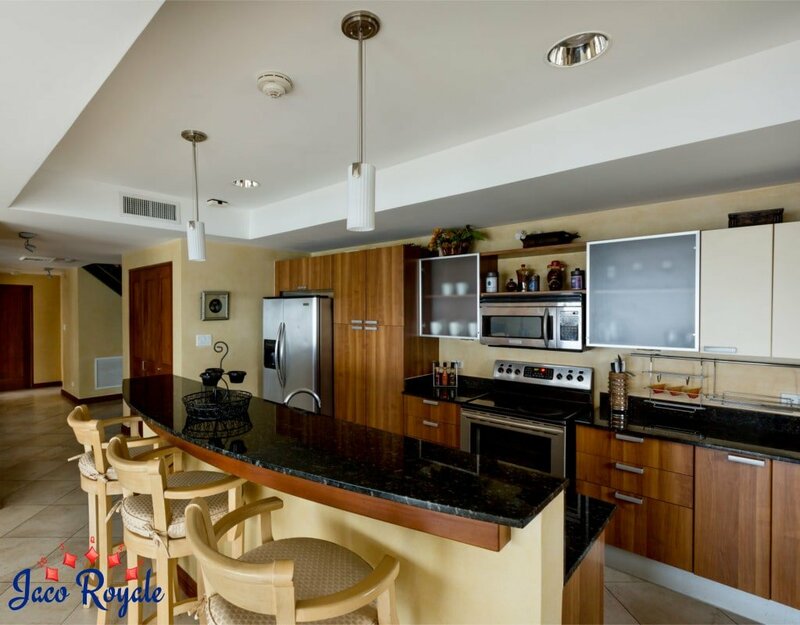 A classic 3-bed, 3-bath condo that combines beautiful ocean vistas, elegant furnishings, and superior amenities for a perfect vacation in close proximity to the beach. You can watch a heavenly sunset from the furnished private balcony or lounge in the high-style chairs in the spacious living room, depending on which of these activities are closer to your heart. A contracted private chef has all the room they need to get working on your menu in the attached kitchen. 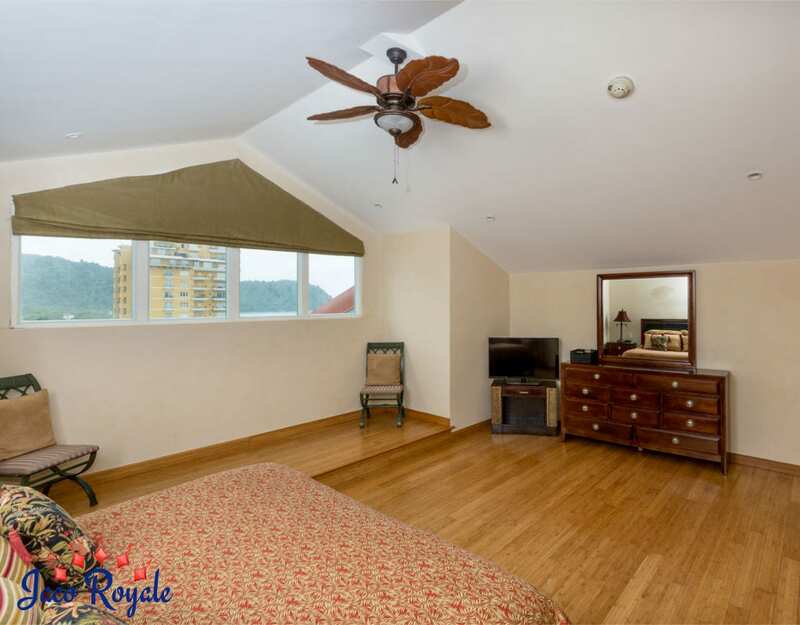 Fitted with a master bathroom and a king-size bed, the master bedroom is worthy of a royal retreat and so are the other two bedrooms that are equipped with queen-size beds and private baths. All bedrooms boast their own private TVs, so you can channel surf from bed if want to catch up with sporting events or anything else going on in the world.